From 1999 to 2010, a total of 5,149 deaths from unintentional carbon monoxide poisoning occurred in the United States alone. Many die in their sleep. You can’t be safe from CO if you’re asleep and under the influence of a gas that keeps you that way. Even though it seems obvious, a carbon monoxide detector can save your life by alerting you to dangerous levels of poisonous CO. There are things you need to understand about this invisible, odorless enemy, but the process starts with having the sense to install a carbon monoxide detector in your home. What is CO, and how bad is it for my body? CO is a constituent of the fumes produced anytime a fuel is burned, whether in your car, your charcoal grill, gas range or furnace, and it tends to build up in enclosed spaces. Breathe it in and it replaces the oxygen in your red blood cells to spread everywhere. Its symptoms are flu-like at first, but the prolonged effects can be irreversible, such as brain damage, or worse, dying in your sleep. According to the CDC, more than 400 Americans die each year from accidental CO poisoning. More than 20,000 victims visit emergency rooms, and more than 4,000 are hospitalized. Whether it's a biomimetic, a metal oxide semiconductor, or an electrochemical sensor variety, a CO detector triggers an alarm when it senses a certain amount of carbon monoxide in the air. An electrochemical sensing CO alarm will sound off the alarm early enough to warn you that the current environments CO has risen to threatening levels. Unlike smoke alarms, which can be triggered by steam from your bathroom shower, CO detectors don’t sound false alarms when humidity increases, changes of climate occur, or from exposure to other household gasses like ammonia, etc. Get the affected person to an emergency room quickly. Your next step would be to contact a professional and find out the cause of the problem. 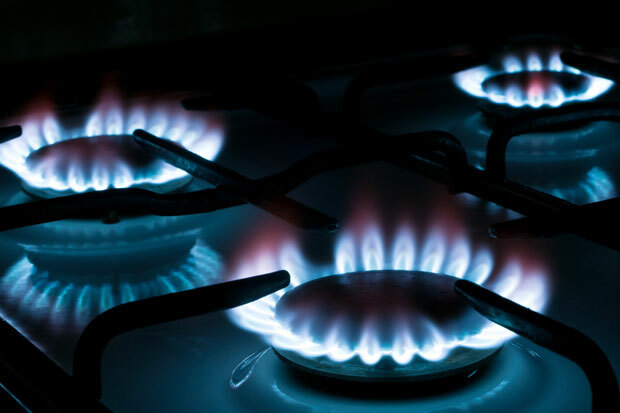 If you have a fuel-burning heating system, it is the most probable source of the CO. Get it fixed asap! Most home security packages include CO detectors. If the alarm sounds, there is someone at a remote monitoring station who alerts emergency responders in case sudden high levels of CO incapacitate everyone inside the home. Although it may seem quite obvious, many people are simply not sure whether they need a CO detector and whether the ones they have are actually in working condition. Don't get caught napping by this silent killer. Check your carbon monoxide detector today!